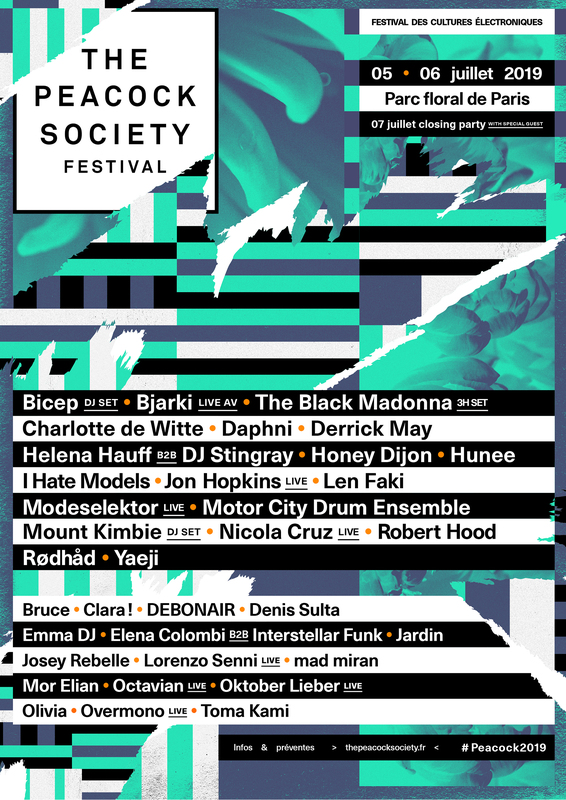 Paris' The Peacock Society have announced the lineup for their 2019 edition this July, including Bicep, Robert Hood, Jon Hopkins, Charlotte de Witte, Len Faki, Rødhåd and a three-hour performance from The Black Madonna. Also revealed were Denis Sulta, Motor City Drum Ensemble, Daphni, Octavian, Yaeji, Honey Dijon, and a DJ set from Mount Kimbie, amongst others. See the full first announcement below. 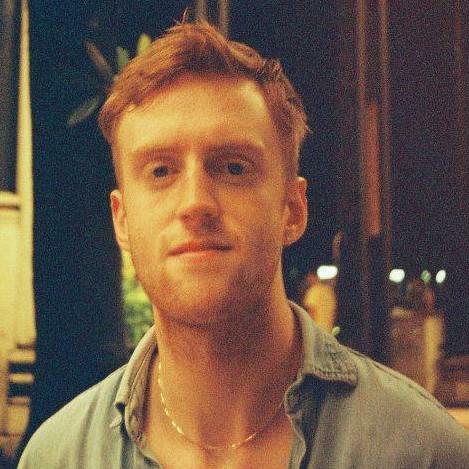 The festival, which takes place in the capital's Parc Floral from 5-6 July, with a closing party on Sunday 7 July including a special guest yet to be announced, and will be the festival's 7th edition. This year it features four stages, with over 40 artists and will again showcase the event's taste for unique B2B and live performances. The Peacock Society takes place from 5-6 July 2019 with a closing party on 7 July at Parc Floral de Paris. Tickets and a range of accommodation options are available here.